Walk into Necker's Toyland in Simsbury Connecticut and step into the past. When I first walked into Necker's, it made me feel very nostalgic. Bringing back memories from my youth and the way I remember toy stores as a kid. Before big box stores and on-line shopping, there were small family owned stores. Necker's Toyland was one of those stores and still is. Established in 1948 they have been in the same location and owned by the same family serving Simsbury and the surrounding community ever since. The unique store front is a local landmark. Deb Necker, the owner of Necker's Toyland, has helped local families to "play" and knows the value of playing safe. 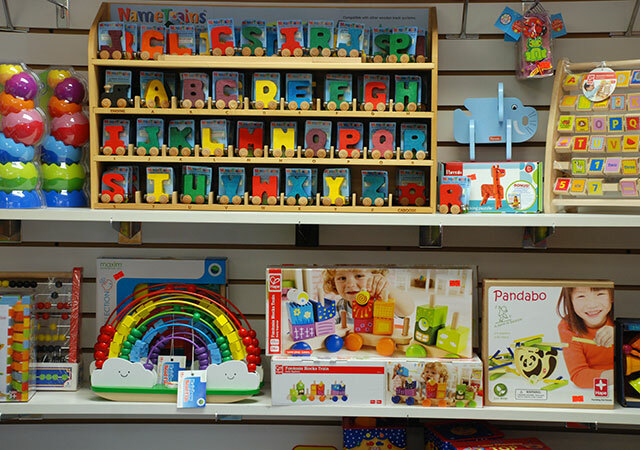 Necker's offer a wide variety of toys, games, stuffed animals and gag gifts. Of course they offer all of the old time favorites from classic Building Blocks, Lincoln Logs, Dolls and Doll Houses, Mr Potato Head, PEZ, Silly Putty, Hot Wheels and Matchbox cars to modern Lego Creator kits and Nerf guns. 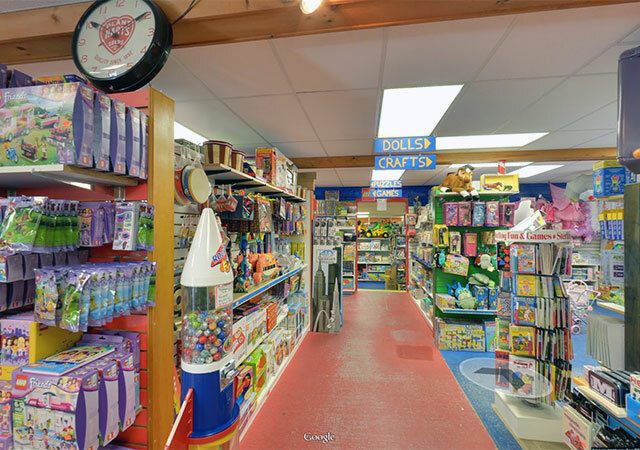 Necker's Toyland is now available to visit on Google Business View. Take a virtual walk into the past and then jump into the car and head over for a visit in person.